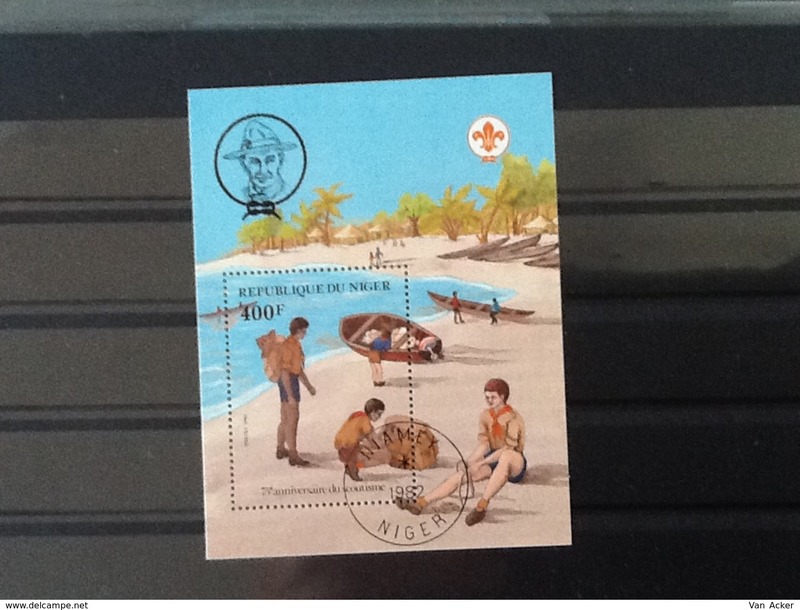 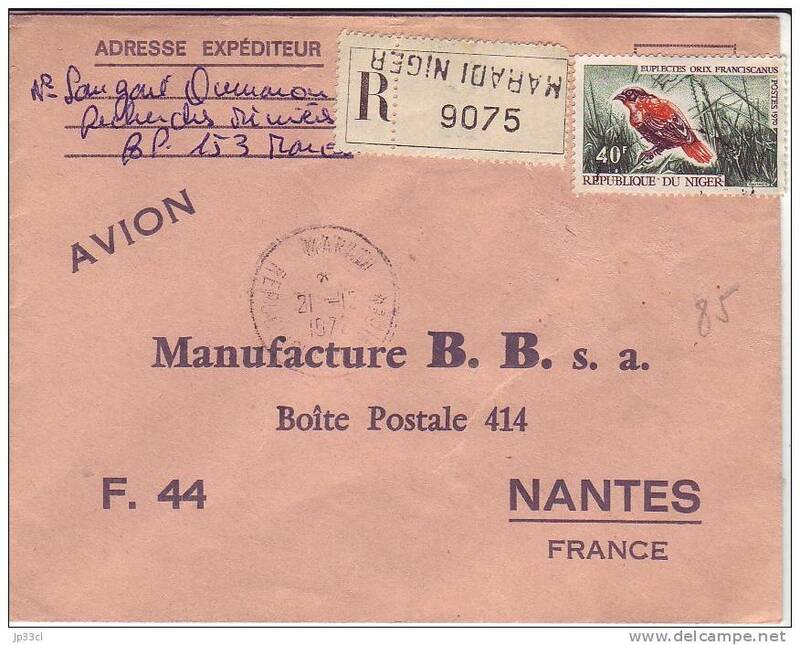 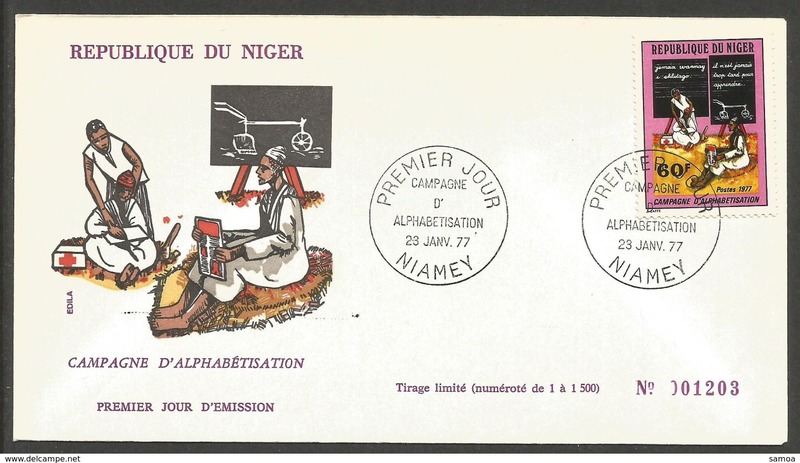 Niger Block 75th anniversary scoutisme 1982. 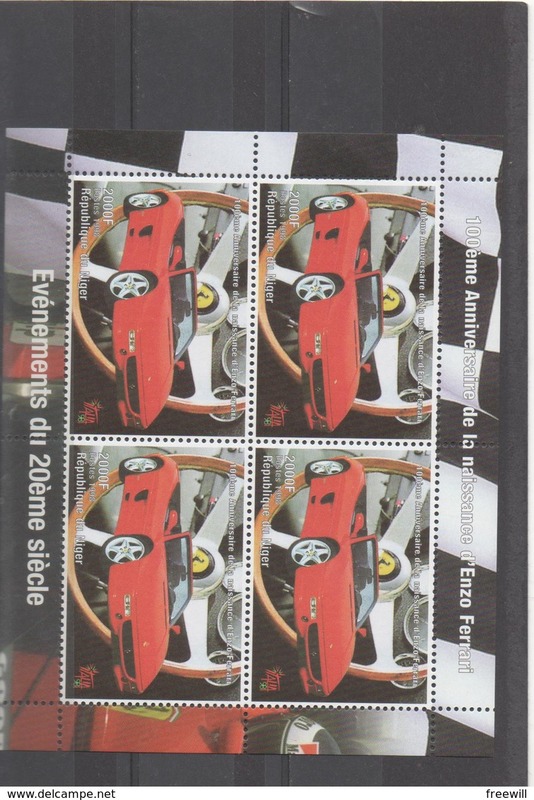 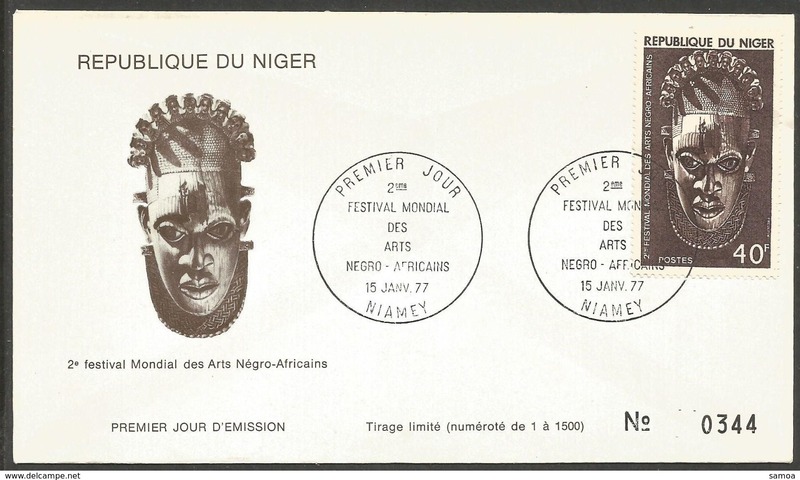 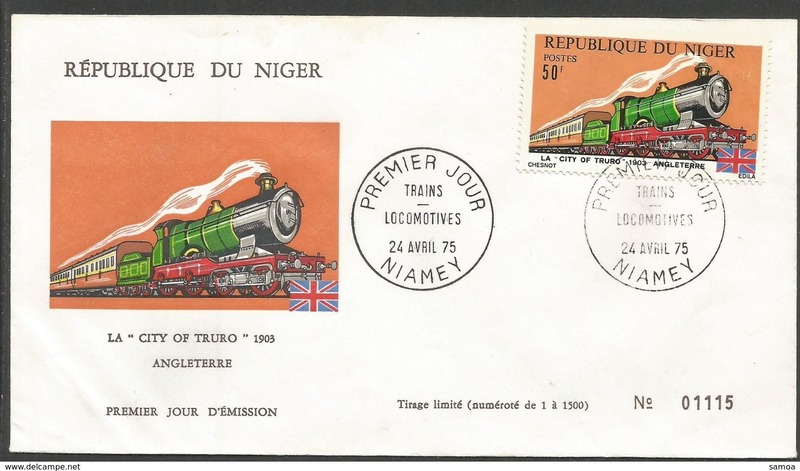 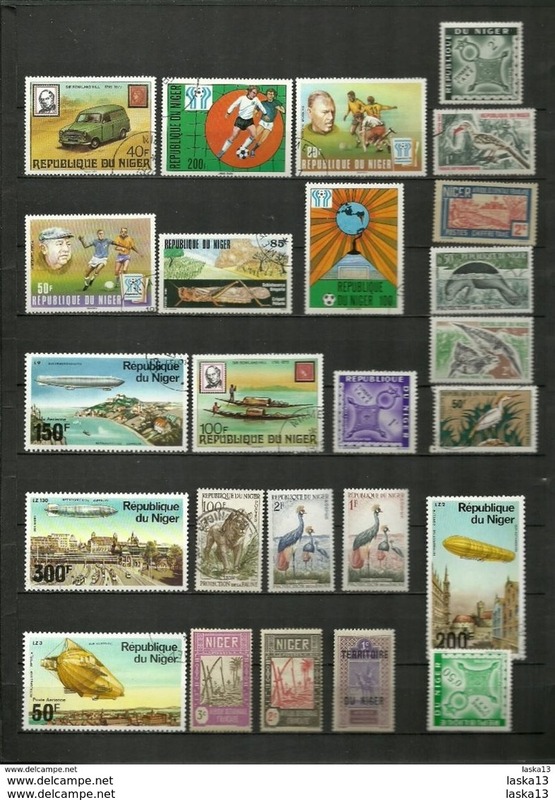 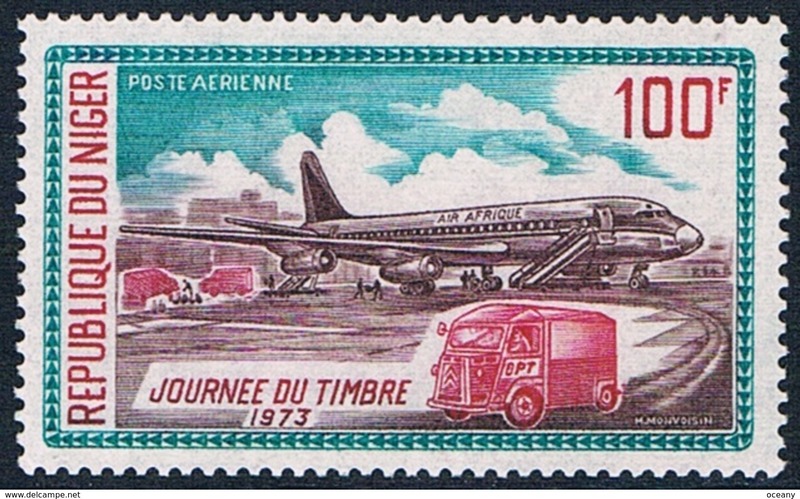 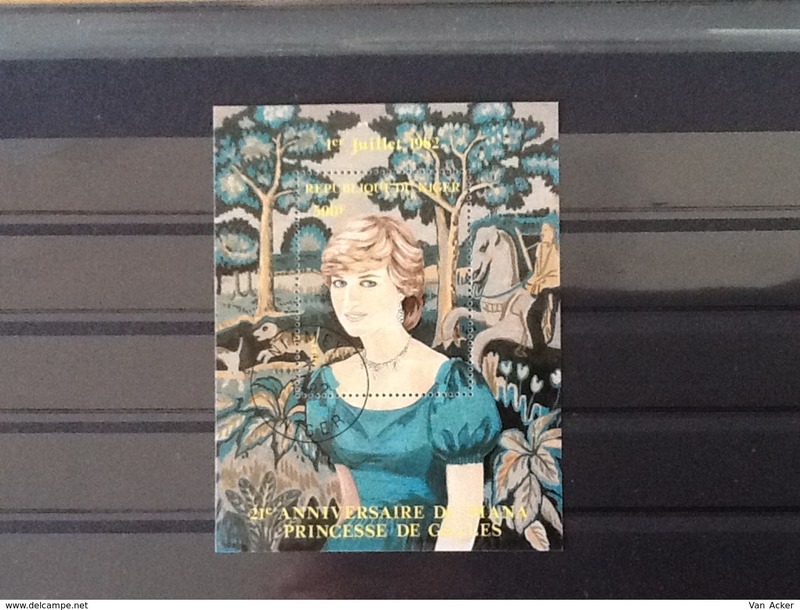 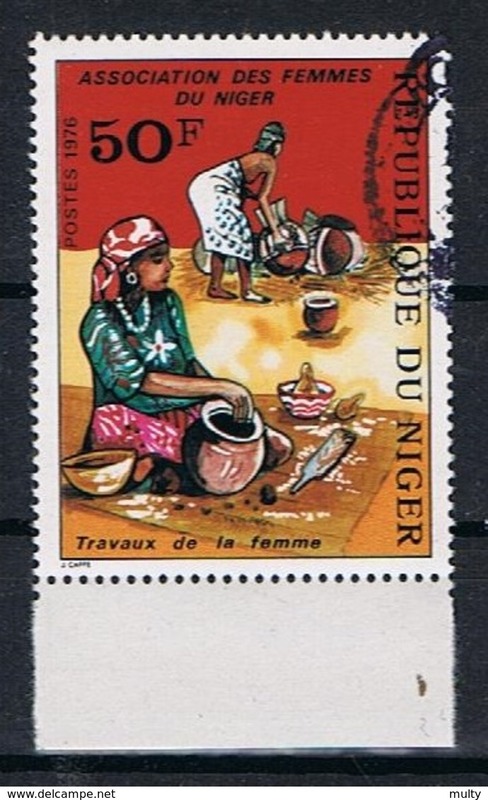 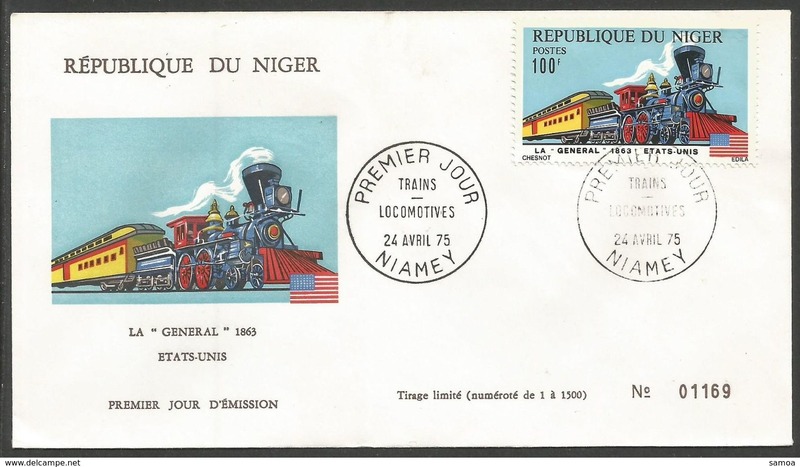 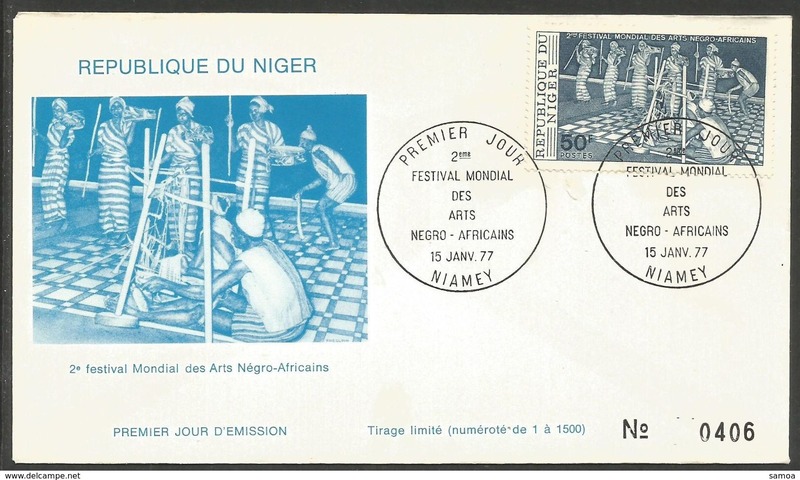 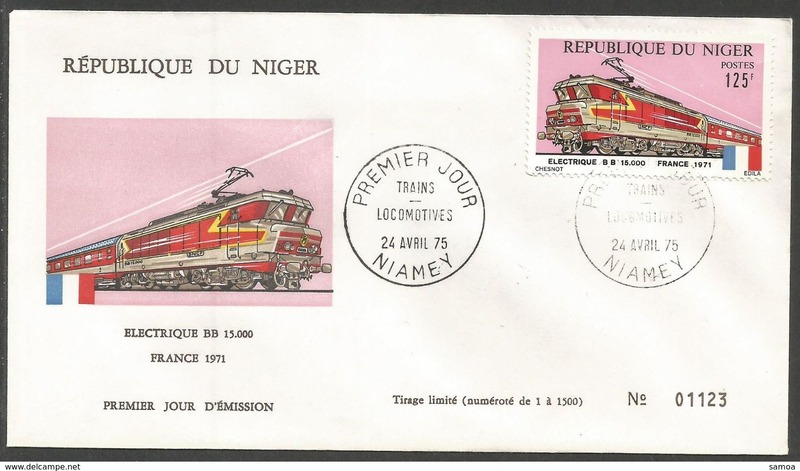 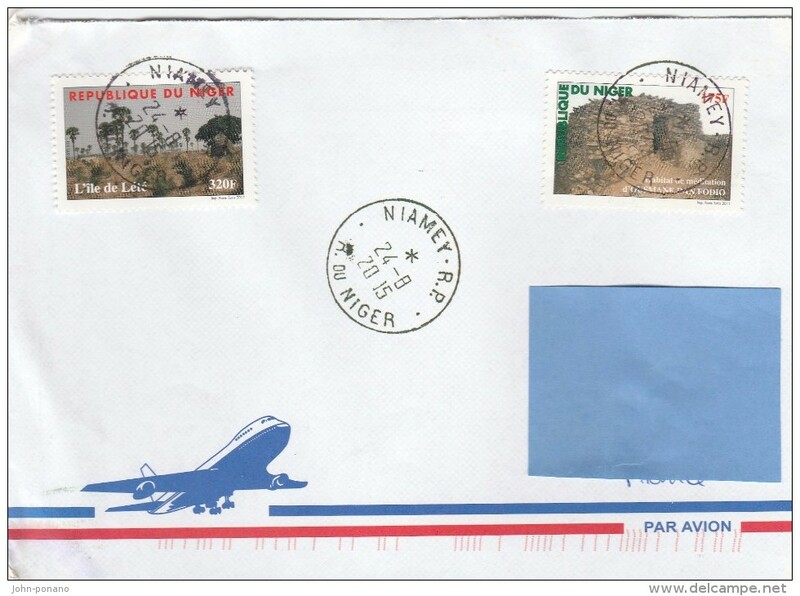 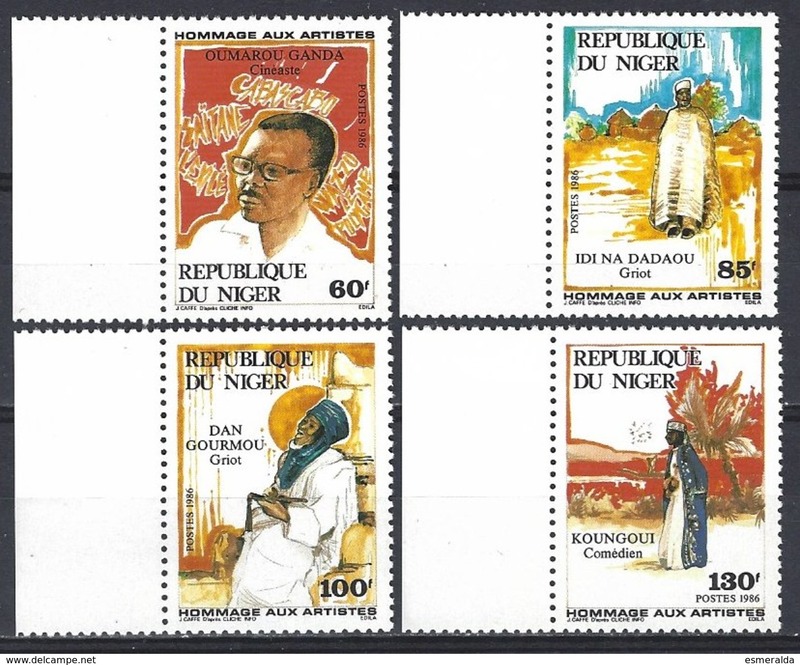 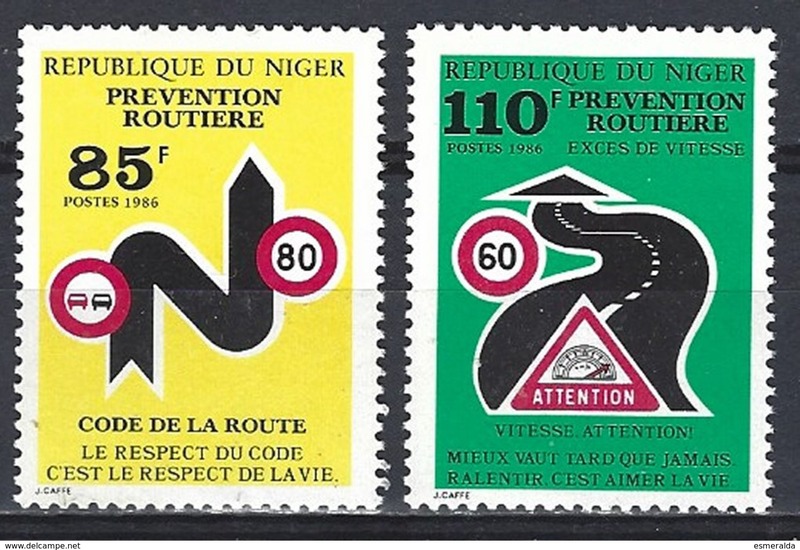 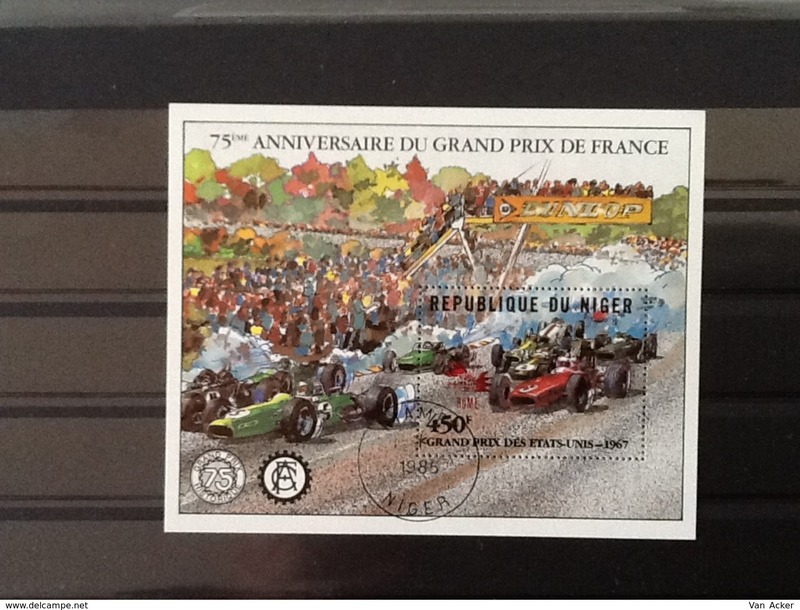 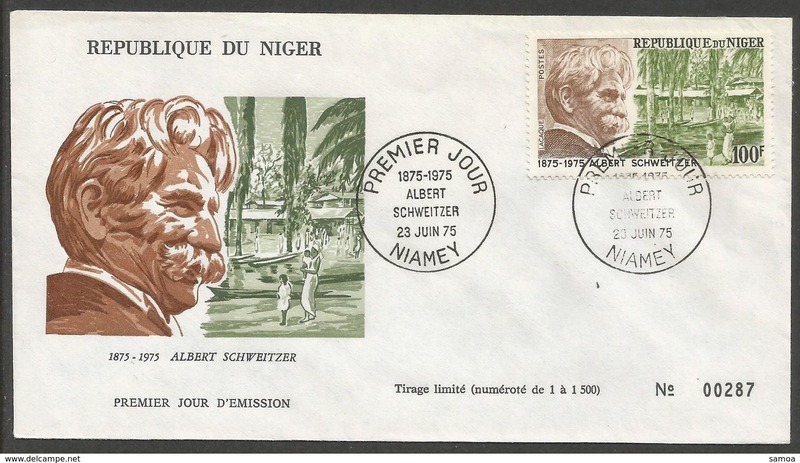 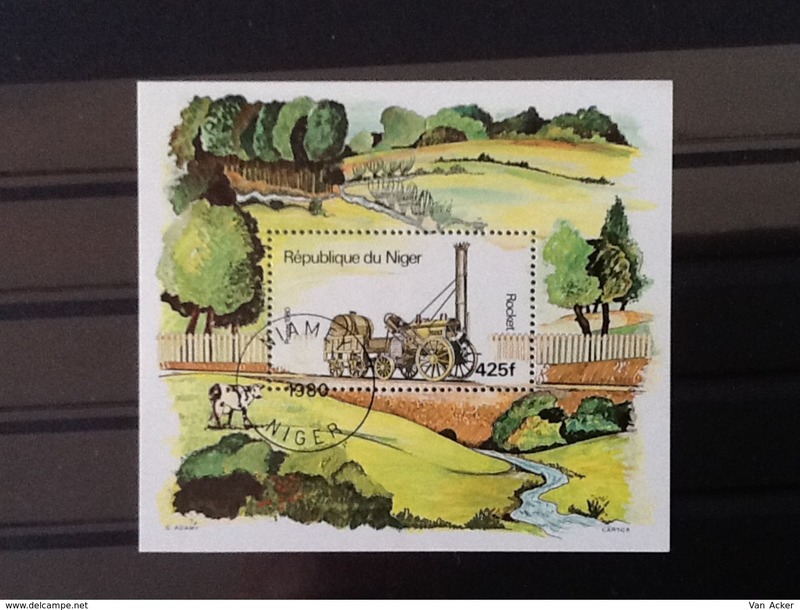 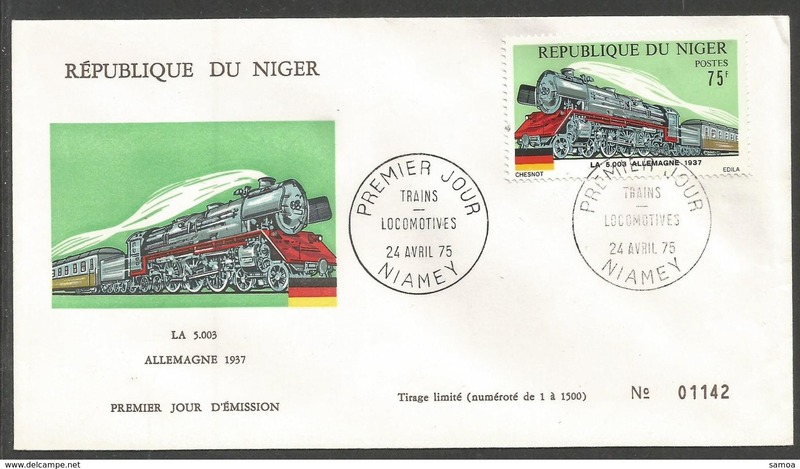 Niger Block 21 anniversary Diana 1982. 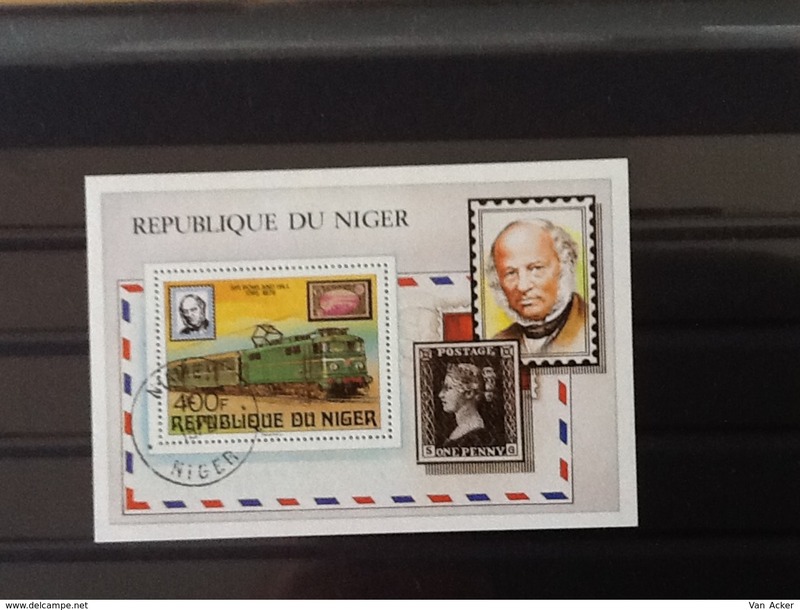 Niger Block Sir Rowland Hill. 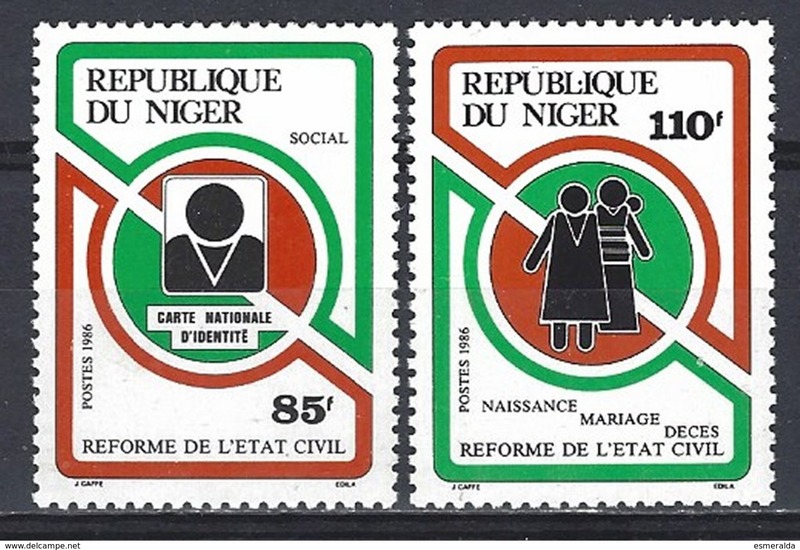 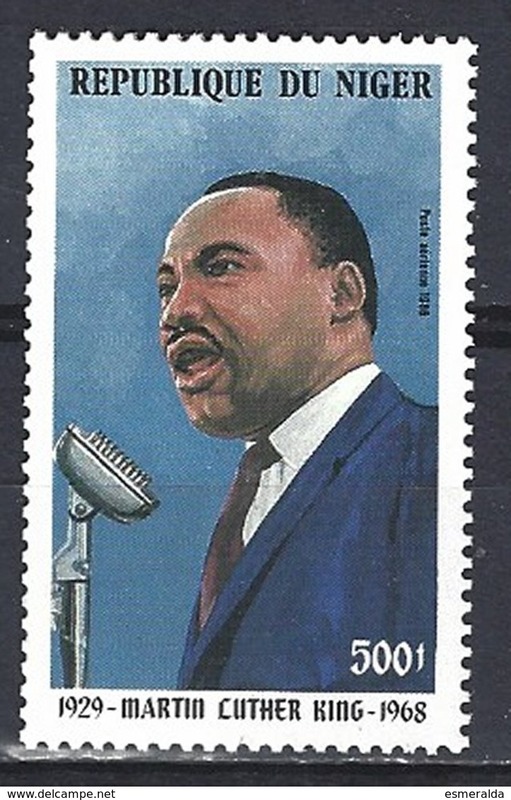 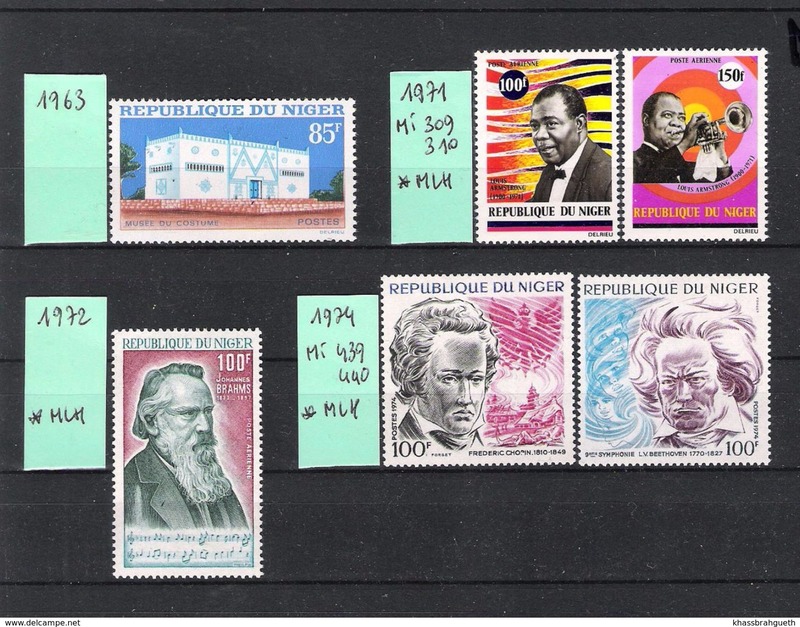 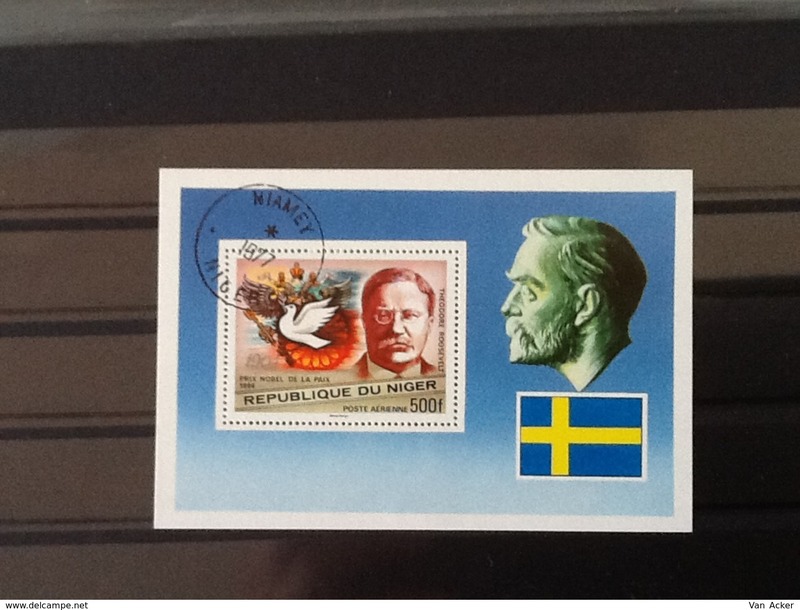 Niger 1977 Block Peace Nobel price. 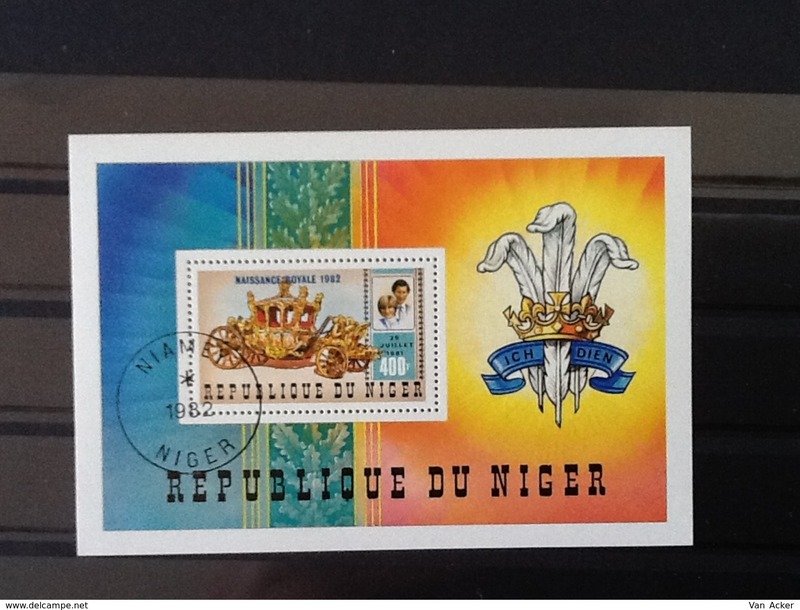 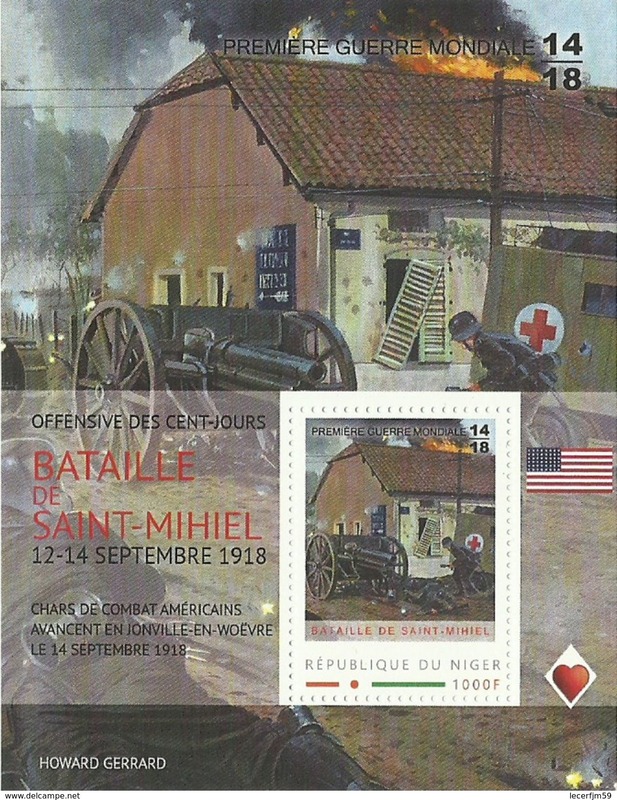 Niger 1982 Block Royal birth. 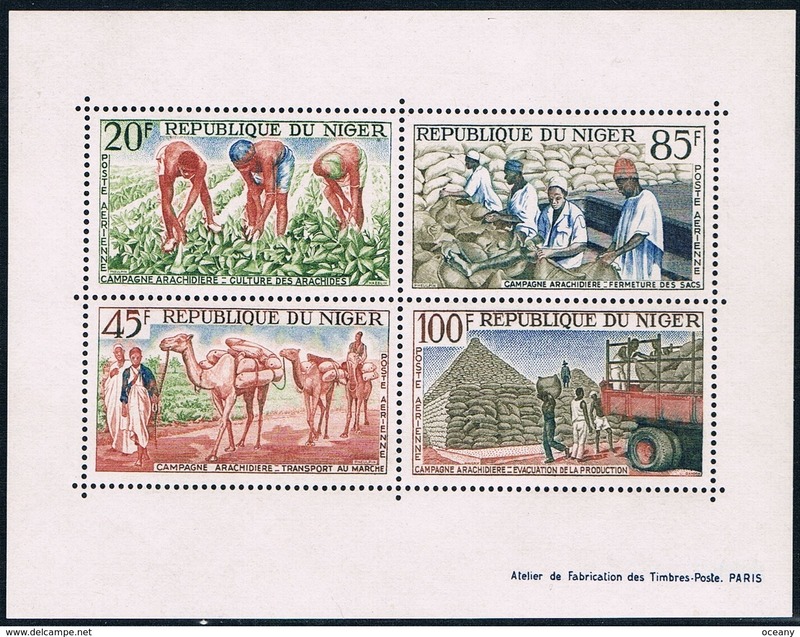 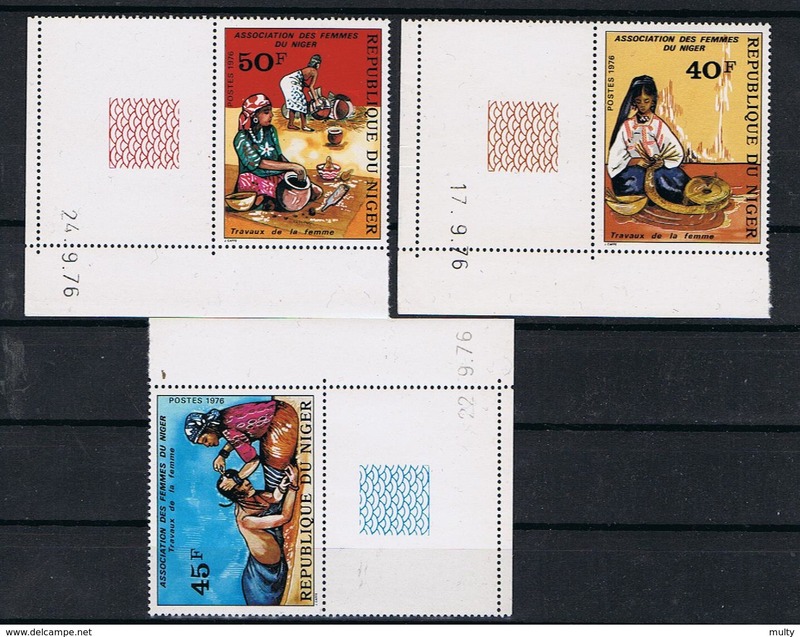 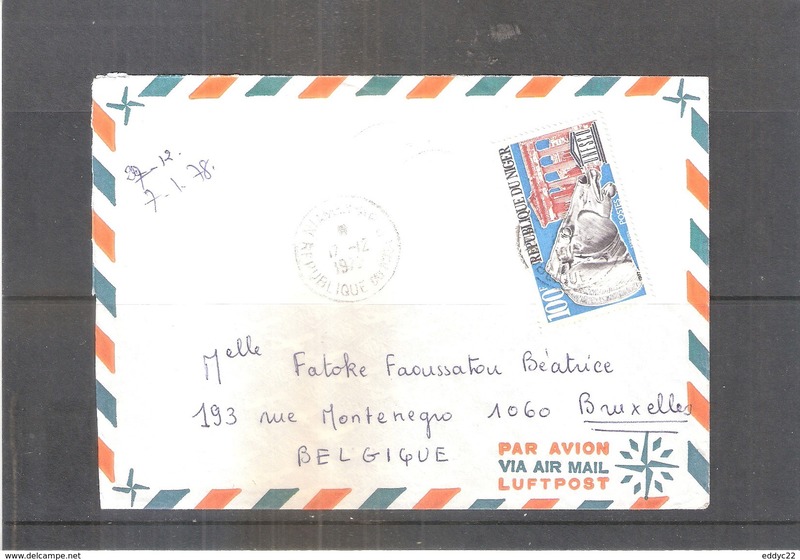 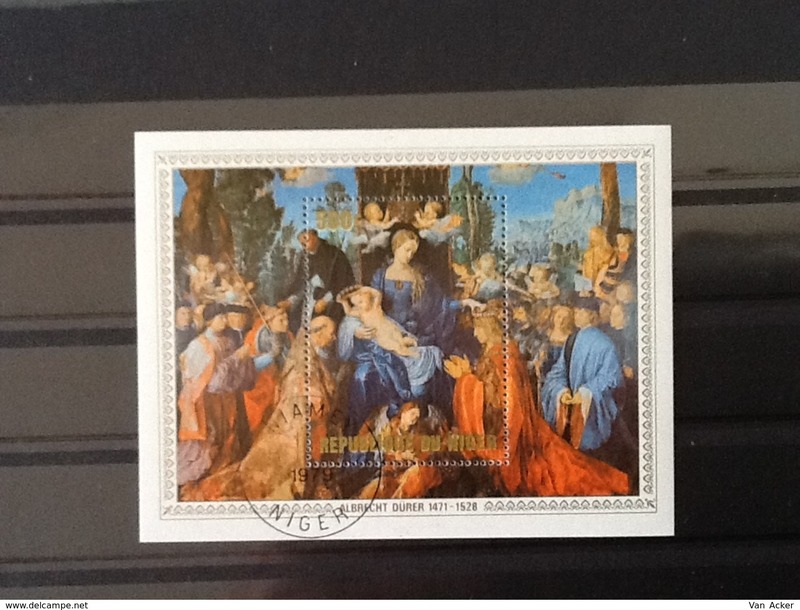 Niger 1979 Block Albrecht Dürer. 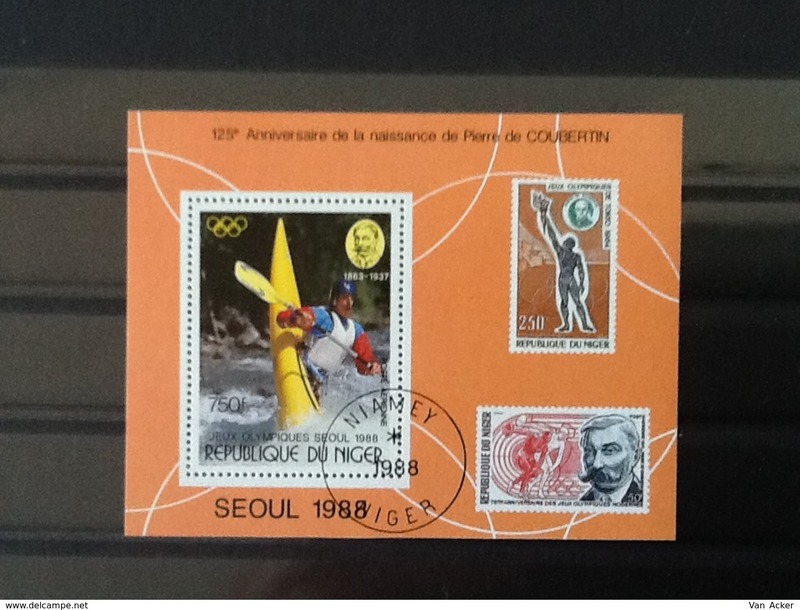 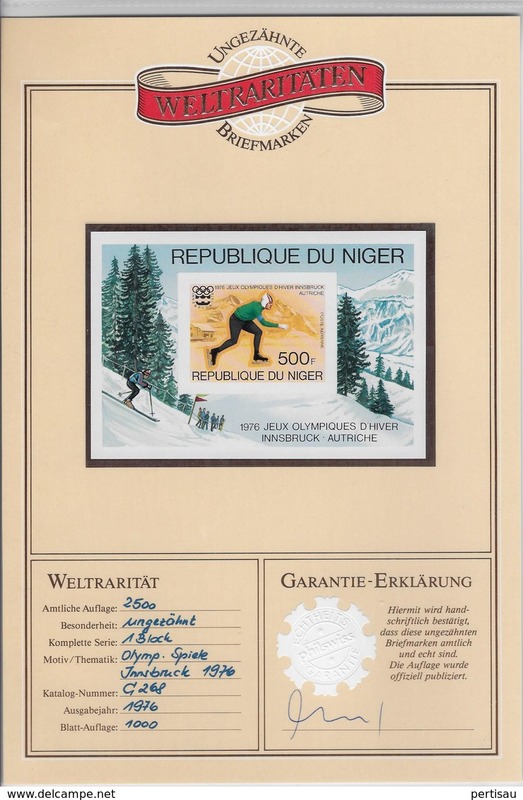 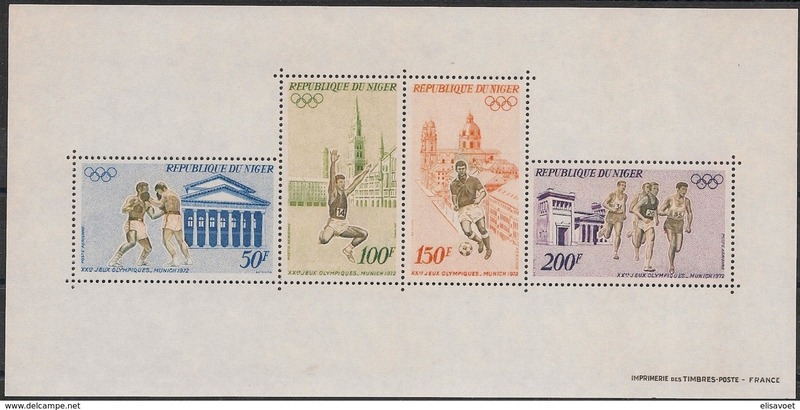 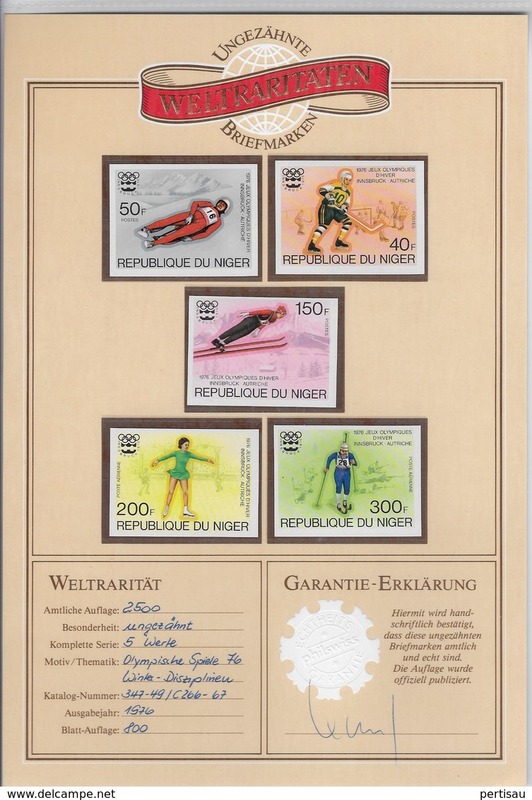 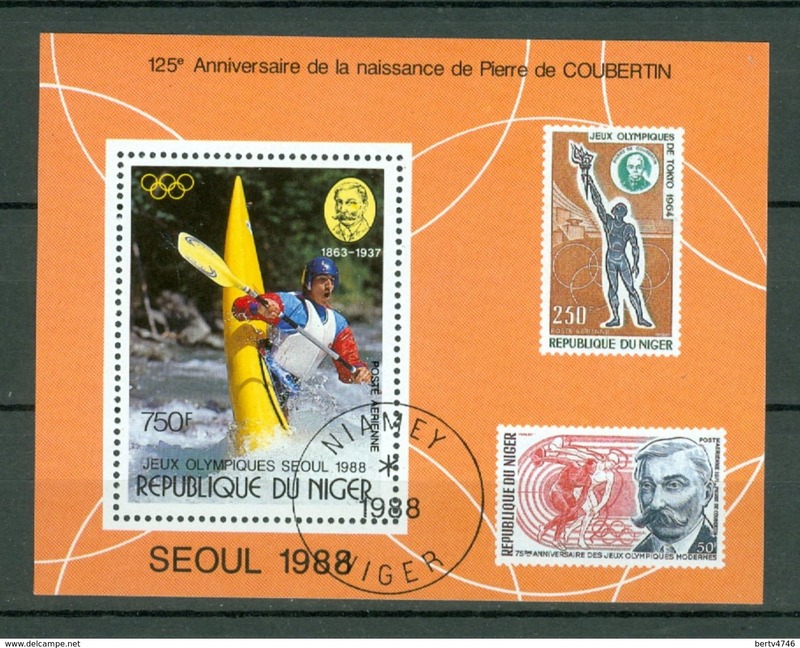 Niger Block Olympic games Seoul 1988.